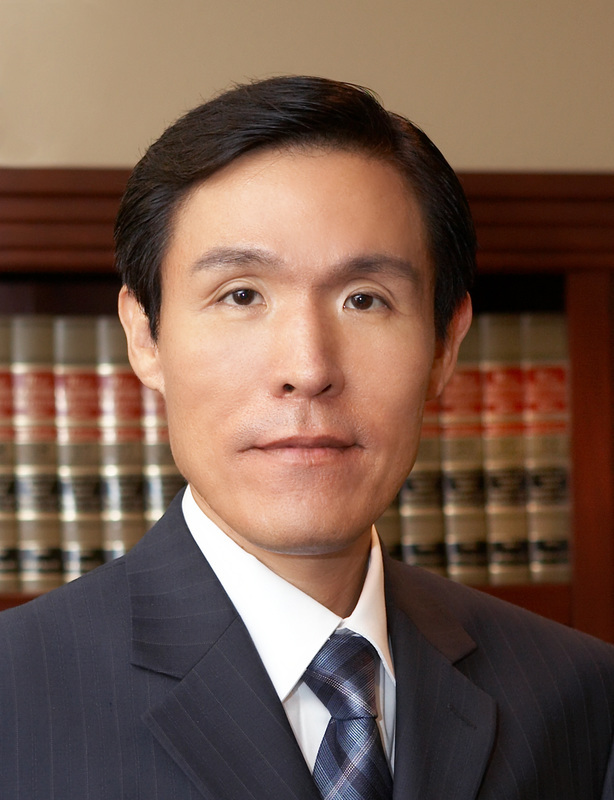 J.J. Kim is a founding partner with J.J. Kim & Associates, PC, which is based in Los Angeles. As a certified Admiralty and Maritime Law Specialist, his practice is focused on international trade, customs, maritime and transportation law. Mr. Kim had worked as of counsel with Sandler, Travis & Rosenberg, PA. In addition, he served as outside general counsel for the US subsidiaries of Korean Conglomerates. Mr. Kim has represented clients before U.S. Customs and Border Protection on a variety of issues, including tariff classification, country of origin marking and labeling, C-TPAT certification and validation, valuation of imported merchandise, record keeping, ruling requests, protests, seizures and averting penalties. He also regularly represents domestic and foreign clients in state and federal courts and the U.S. Court of International Trade as well as before U.S. government agencies (Labor Commissioner, FMC, TSA, FDA, EPA, DOT, etc.) and has successfully defended a number of clients in multi-million dollar penalty actions. Mr. Kim has extensive experience helping importers develop comprehensive import compliance programs. He provides guidance on the eligibility and documentary requirements of free trade agreements and preference programs (NAFTA, DR-CAFTA, KORUS - FTA, GSP, etc. ), and he has produced numerous supply chain security plans for logistics companies and importers. He also handles cargo claim, wage and hours disputes, freight collection, letter of credit and bill of lading disputes, insurance subrogation rights, carrier’s lien actions and international sales agreements. A passionate and highly praised speaker, Mr. Kim has frequently lectured before businesses, chamber of commerce, Free Trade Academy, logistics and trade groups and has taught international trade topics at several universities as an adjunct professor.